Kickapoo Tavern is one of Keystone, Colorado’s BEST restaurants! 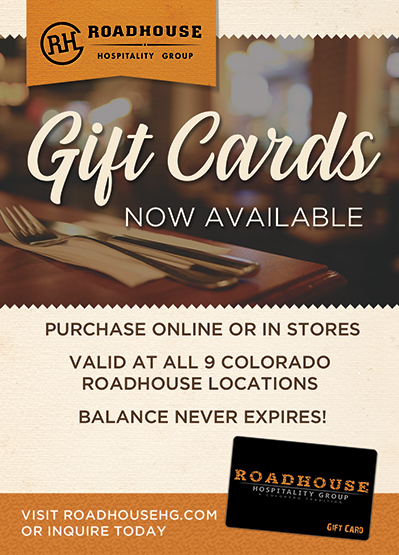 Looking for a great place for dining in Colorado’s Rocky Mountains? At the Kickapoo Tavern restaurant in Keystone CO, we make all of our dishes in house from scratch! We use only the freshest ingredients. Our Restaurant Menus includes delicious meals made to order to provide our customers with the best food and the best service found in Keystone. Kickapoo Tavern is a great place for lunch, apres ski, or dinner, whether you’re with friends or your family. Our bar and grill atmosphere means friendly staff and great customer service so you can R-E-L-A-X and enjoy.